"They provide a reliable and trustworthy service. I will recommend them to anyone." 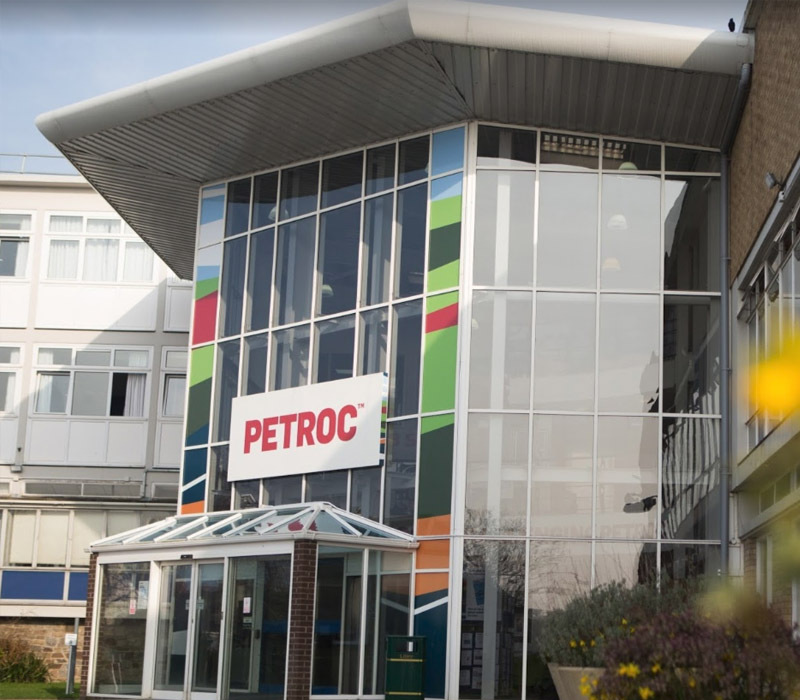 We have been cleaning the system at PETROC Barnstaple for the last few years and also provide our service at the Tiverton Campus. The canopy, grease filters, ductwork and fan motor were cleaned to a standard that reduces fire risk. While also ensuring that the colleges kitchen has a high level of hygine.